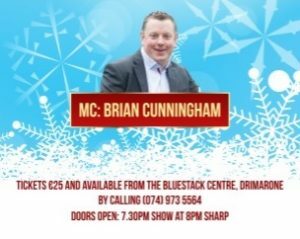 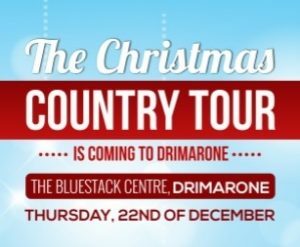 It is a pleasure to host The Christmas Country Tour in The Bluestack Centre, Drimarone on Thursday, 22nd of December. 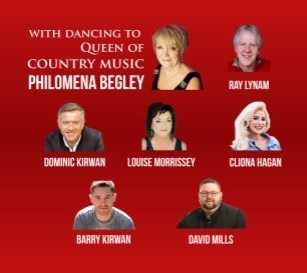 We will be delighted with the music of Philomena Begley, Ray Lynam, Dominic Kirwan, Louise Morrissey, Cliona Hagan, Barry Kirwan and Davi Mills with Brian Cunningham as MC. The show starts at 8.00 pm.